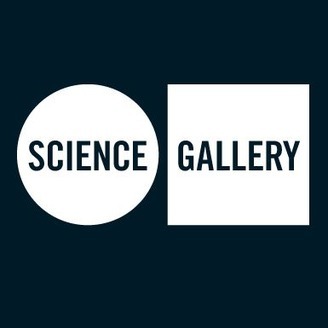 Science Gallery London is where art and science collide. We aim to capture the imagination of young adults aged 15-25 and inspire them to consider their world in a new way. Our free-to-visit space is in London Bridge, part of King's College London. Check out our website for details of our latest exhibition and events season. Coming soon - SPARE PARTS: Rethinking Human Repair. Opens 28 February. 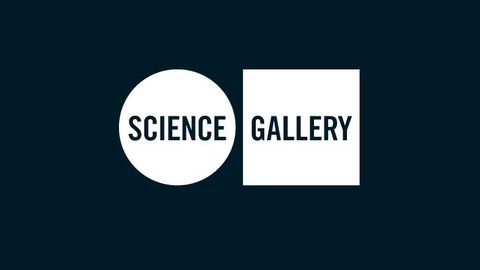 BLOOD: Life Uncut from Science Gallery London, is a four part series that aired on Resonance FM in October 2017. It explores questions about blood from a range of diverse voices. In the fourth and final episode we listen to Sabrina Mahfouz read her collection of poetry 'Bloodlines' written especially for the BLOOD season. We also hear from curator Andy Franzkowiak, a few of the artists who inspired the collection and a quick blood story from Daniel Glaser. Visit london.sciencegallery.com/blood/london/ for details of the accompanying exhibition and event series in South London.